Prevention forms the basis of successful modern dentistry. From an early age action can be taken to reduce the experience of dental disease. Healthy mouths look and feel great. Hygiene therapy is the most effective treatment we provide to help prevent you from experiencing dental disease. Our dental hygienists, Julie Stewart and Diane McKeown, are central to the care of your mouth and play a vital part in preventing gum disease and tooth decay, the two main causes of tooth loss. 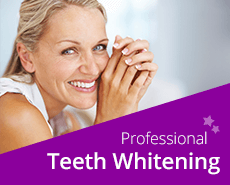 Their main role is the prevention and treatment of gum disease and this is achieved by professionally cleaning the teeth and educating you about the best ways to look after your teeth and gums at home. Gum disease and tooth decay are preventable by combining a healthy diet, a robust oral daily hygiene routine and meticulous dental and hygiene care. It is our aim to provide every one of our patients with excellent dental health. 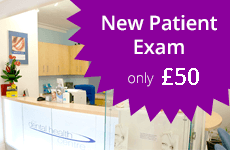 I recently moved to Grantham and attended the Dental Health Centre as a new patient. 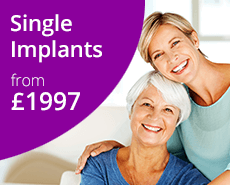 Following years of discomfort with my teeth I followed my new dentist’s treatment plan and am delighted to now have healthy teeth and gums and teeth that function without discomfort. Without reservation I recommend the work of all the team at DHC.